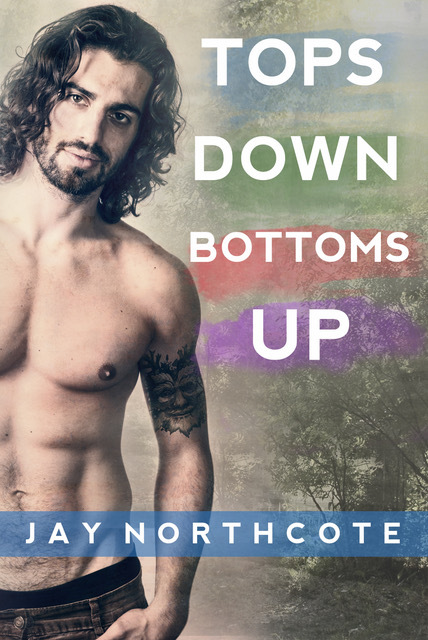 Hello my lovely followers and welcome to my release blitz and refresh review of Jay Northcote’s The Little Things. You can read the original bilingual (English and German) post with the first review here. I wanna celebrate the latest release by Jay Northcote with you. Second Chance is a romance story where a forty-five year old single-living dad is meeting his youth crush and former best friend in his hometown. The twist: his crush doesn’t know he is a man now, knows him before he transitioned and only as a woman/girl. Can they two have a second chance? See this post for my review and an excerpt. as I announced in the release blitz post today is the release day of Secret Santa by Jay Northcote. those who celebrated and ate too much at yesterday’s Thanksgiving – I hope you have a great day. Read my review what I thought about it and if it’s pickes your interest too. You ever wanted to swoon over a hot dancer, even it the dance is not the one you are used too? Then you want tp meet Seth and Rowan in Tops Down Bottoms Up. You need a story fitting for the summer, with hot guys, falling in love? Sizzling hot like the summer sun and where fingers aren’t only applying sunscreen? Today’s the release day of Jay Northcote’s Summer Heat. Check this post out for my review and what other blogs are saying in the blog tour about this book. Happy reading and dream of hot guys in tight bathsuits, oiling in the summer sun.